1. Log Enquiries, Complaints and Feedback. - Public can log enquiries, complaints and feedback to us by sending SMS. The format is [NAME] [ICNO] [Description/Feedback] [MIRIPORT] and send to 62999. - SCS Talikhidmat is the official mobile application that connects you with the State Government of Sarawak for submission of any feedbacks, whether to report problems, make enquiries or suggestions on products and services provided by State and Federal agencies in Sarawak. Reaching out to the Sarawak Government has never been easier. Sarawak Gov, an offcial app of the State Government of Sarawak, deliver you up-to date information about Sarawak. Exclusive advantages Sarawak Gov can offer - both new and trending contents. You can add the events on to your digital calender. 2. Sarawak Happenings : Events that are held by Sarawak Govenment and other public events. 3. Sarawak Weather: Showing Sarawak water level and rainfall. 6. Other Sarawak Official App: Listing of Other Sarawak Government official apps. 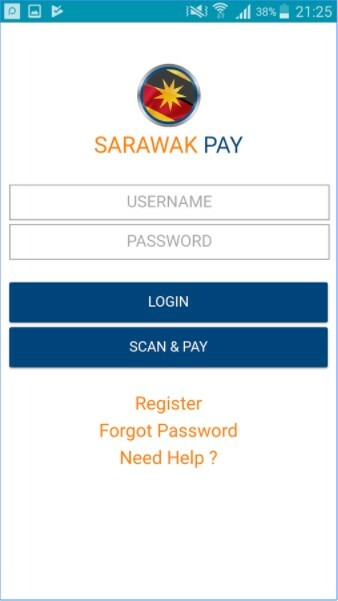 Sarawak Pay is a mobile application extension of PayBills Sarawak Portal, an initiative by the Sarawak Government to provide a one-stop mobile app payment channel for public to make payment for bills or purchases via their mobile phone. 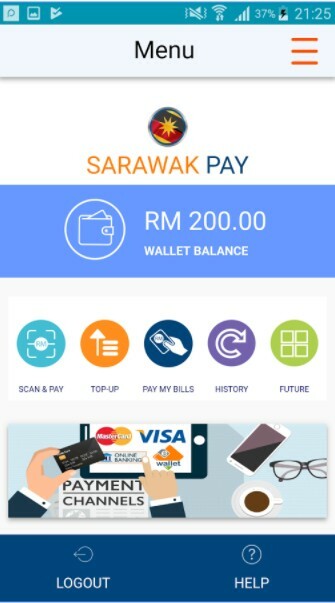 Currently, there are more than 30 billers and service providers from various Government Agencies and their subsidiaries providing online payment for utilities, assessment, land rent and premium, purchase of goods and services, and many others through Sarawak Pay. 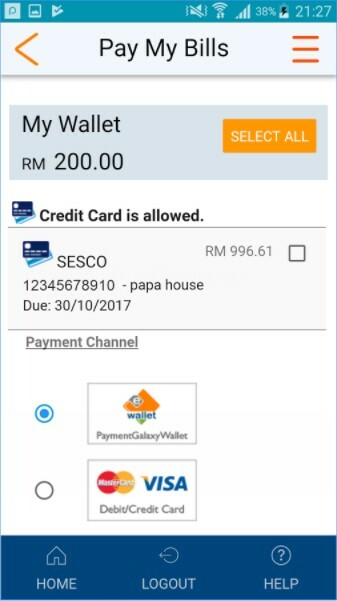 Sarawak Pay supports payment via Internet banking direct debiting, debit/credit card and PaymentGalaxyWallet electronic money. -Scan & Pay using QR codes. -Receive your bills online and make payment for your subscribed bills at 'Pay My Bills'. 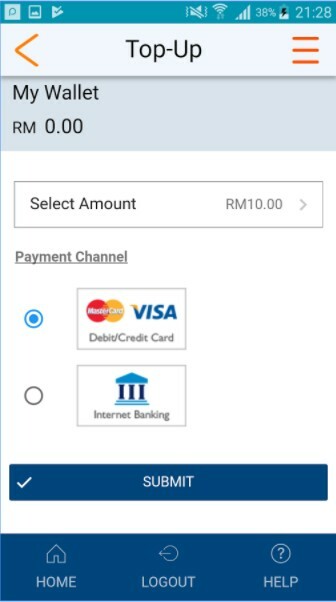 The bills can be subscribed via the PayBills Sarawak Portal. 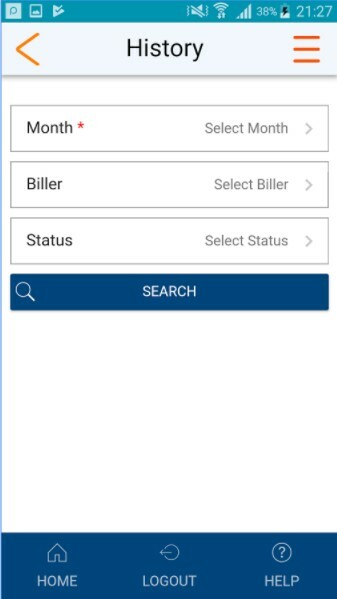 -Make multiple bill payments for up to 35 bills. -Complete payment through options of Internet banking direct debiting, debit/credit card or PaymentGalaxyWallet electronic money. -View a list of your previous payments at 'Transaction History'. The Apps is available in English version. It is free and available for Android version 5.0 and above.